As part of its renewed effort to fight fake news Facebook announced that it hadremoved “103 pages, Groups and accounts for engaging in coordinated inauthentic behavior on Facebook and Instagram as part of a network that originated in Pakistan.” The statement by Nathaniel Gleicher, Facebook’s head of cybersecurity also stated that “Although the people behind this activity attempted to conceal their identities, our investigation found that it was linked to employees of the ISPR (Inter-Service Public Relations) of the Pakistani military.” According to the Reuters report these included “24 pages, 57 accounts and 7 groups” along with “15 Instagram accounts” all of which had more than 2.8 million followers. 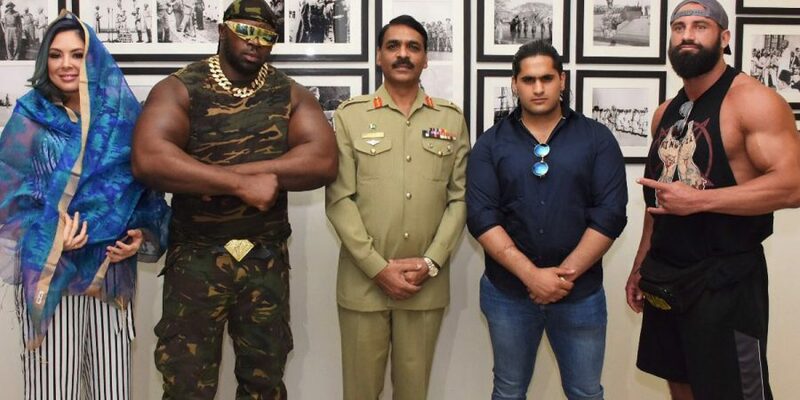 Leading civil society groups, Human rights organizations, many journalists and bloggers and Pakistani dissidents have written how over the last decade Pakistan’s intelligence agency and its media wing, the ISPR, has created its own cyber warriors and sought to create a false image of Pakistan. Why is it that the Pakistani military is so concerned about Pakistan’s image that it seeks to run such a massive intelligence outfit? No other military in the world does this because they do their job – that is defending their nation, not worrying about the image. A lot of this has to do with the obsession that many in Pakistan have with the image of their country and the need for there to always be a positive image of Pakistan. Anything that is said to hurt the image of Pakistan is deemed anti-national and the individual is referred to as a traitor or foreign agent. So instead of eliminating terrorists from within Pakistan we worry about Pakistan’s image as a ‘terror incubator.’ Instead of protecting our religious minorities we worry about any story that talks about Pakistan’s lack of religious freedom. We at New Pakistan have often remarked that instead of worrying about the image of Pakistan one needs to change the reality of Pakistan and when that happens, the image will automatically change.